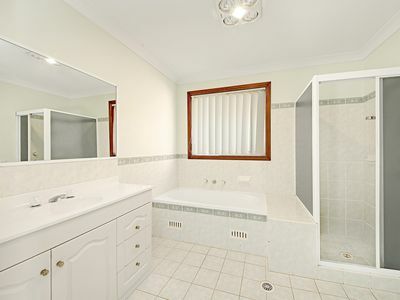 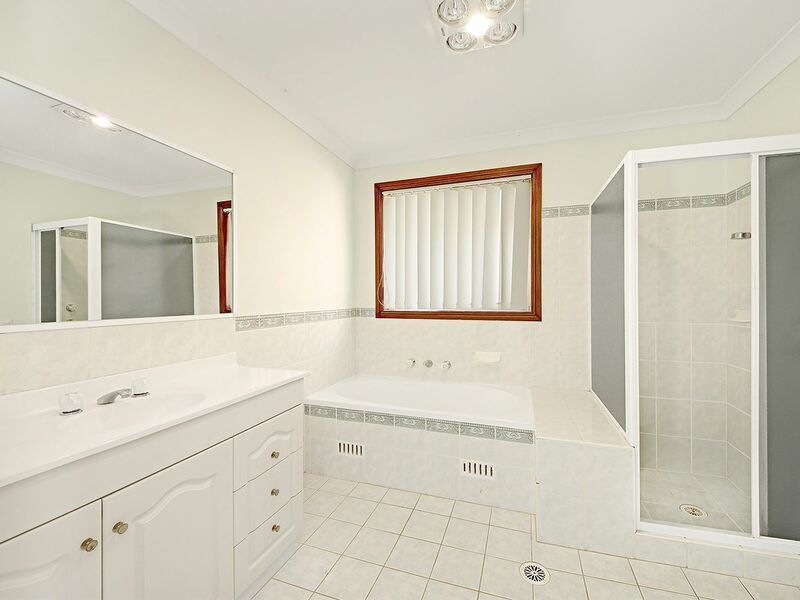 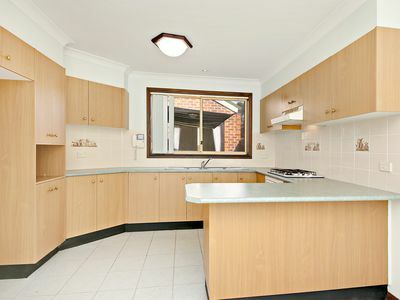 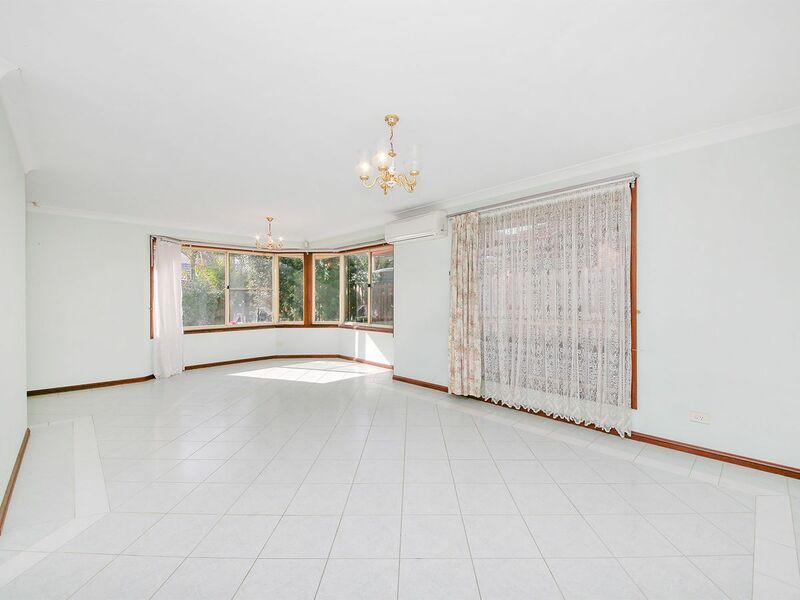 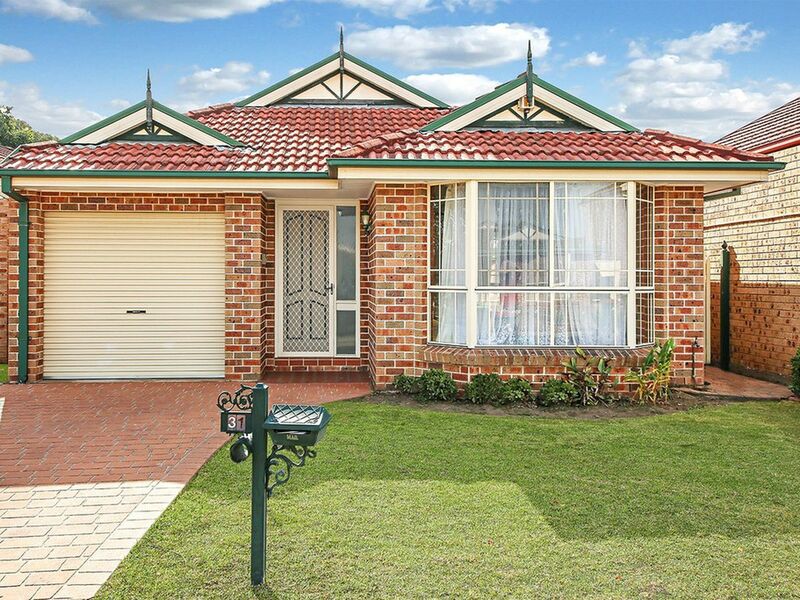 Situated in a lovely pocket of Wattle Grove you will find this charming single level home. 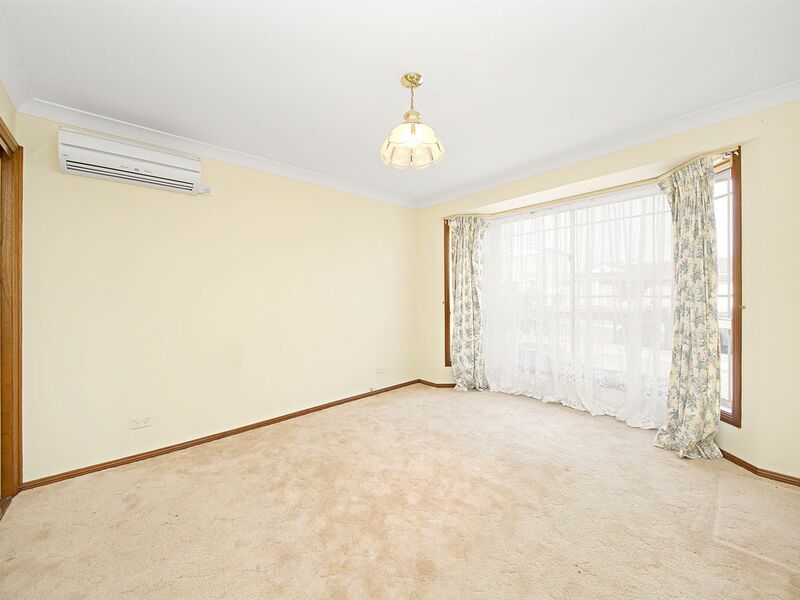 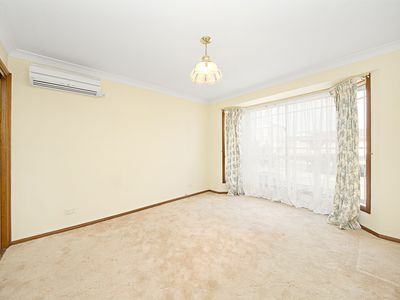 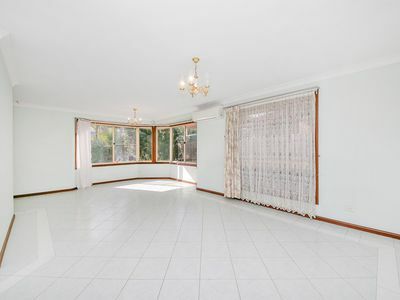 Deceivingly spacious and featuring an open plan filled with natural sun light this quaint and inviting property is ready and awaiting your inspection. 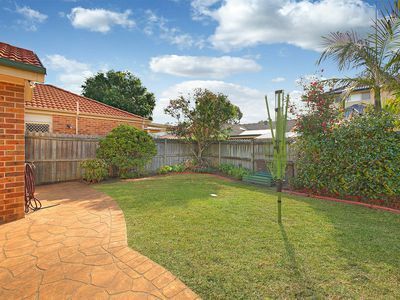 Ideally located within short walking distance to local schools, transport as well as sporting facilities, short driving distance to Holsworthy train station as well as main arterial roads, the convenience and value this property represents is second to none. 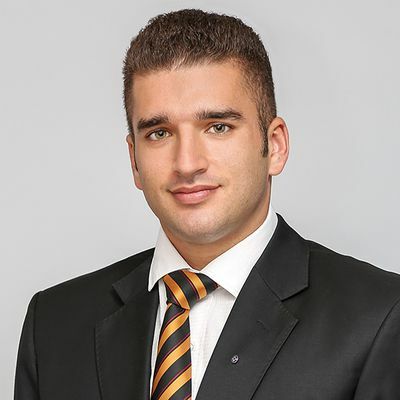 Widely suited to a large range of buyers including first home buyers, small families, downsizers and investors alike to will want to be quick to inspect.